I Want IFT To Help Me! We will use this information to help expedite your quote and guide the conversation about your needs. Insurance really is this easy. 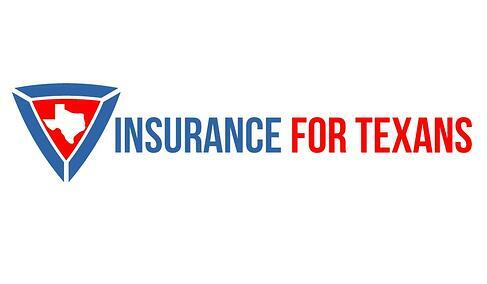 Insurance For Texans Group, Inc is an independent brokerage serving all Texans from our World HQ in Colleyville. We are affiliated with Agent's Alliance and provide clients the opportunity to explore many options rather than being locked into a single solution. We meet folks where they are, rather than expecting them to fit our expectations.